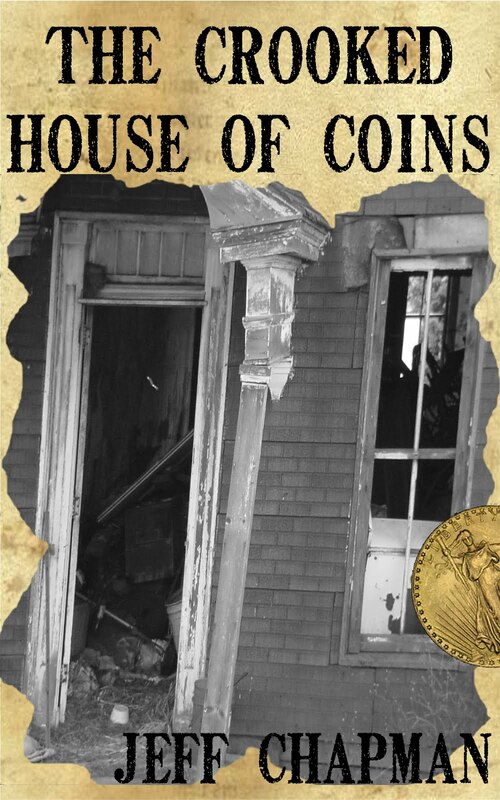 Four speculative fiction authors teaming up to bring you their work...for free! 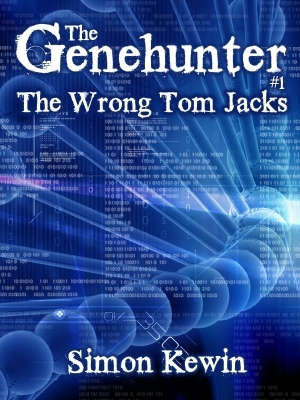 Milo James Fowler is an English teacher by day and a speculative fictioneer by night. Lyndon Perry is a middle school Language Arts teacher, husband, and father of two. He is the editor of ResAliens.com. Look for the following four offerings - free this weekend! 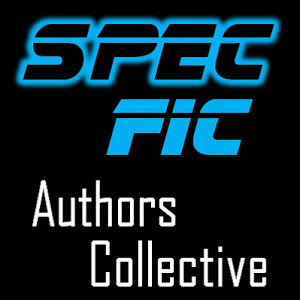 Thank you in advance for supporting the new Spec Fic Authors Collective! Visit our blog and follow us on Twitter. Simms is a genehunter, paid by rich collectors to find the DNA of historical figures. 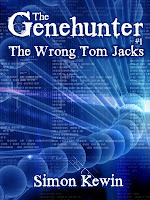 He's employed to track down the genetic code of Tom Jacks. But not the Tom Jacks, just an unknown namesake.